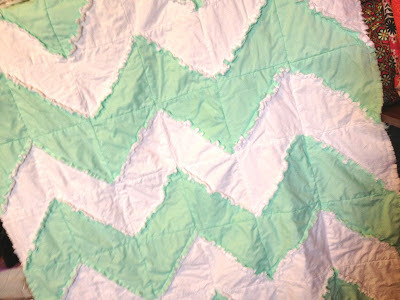 I promised my friends over on +Instagram a few weeks ago a free pattern to the Chevron Rag Quilt that I created. 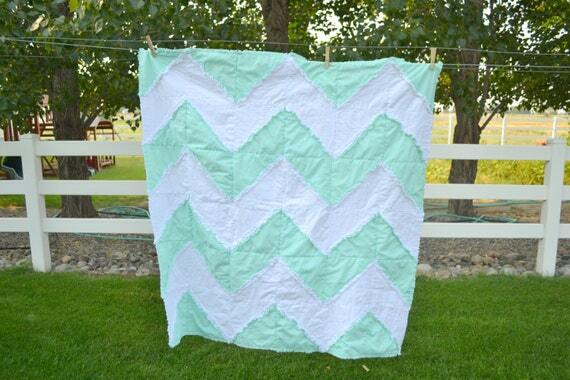 This quilt pattern can be made reversible, or not, depending on you taste. 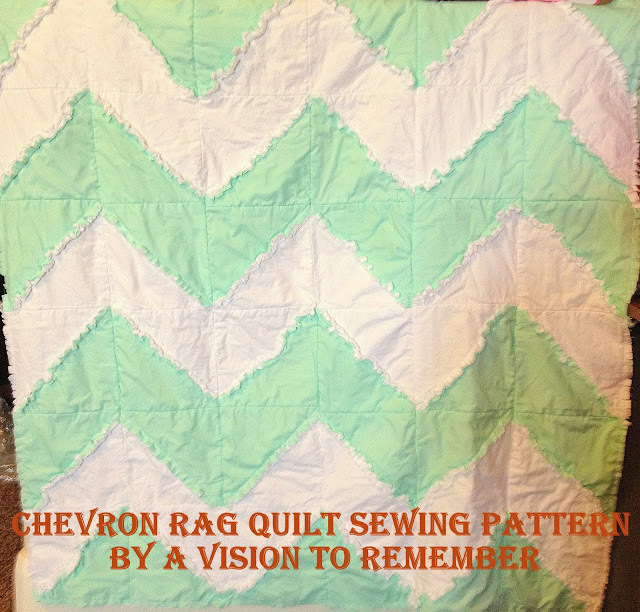 I have also included instructions on how to make a chevron rag quilt car seat tent. So hurry on over and download the instructions. 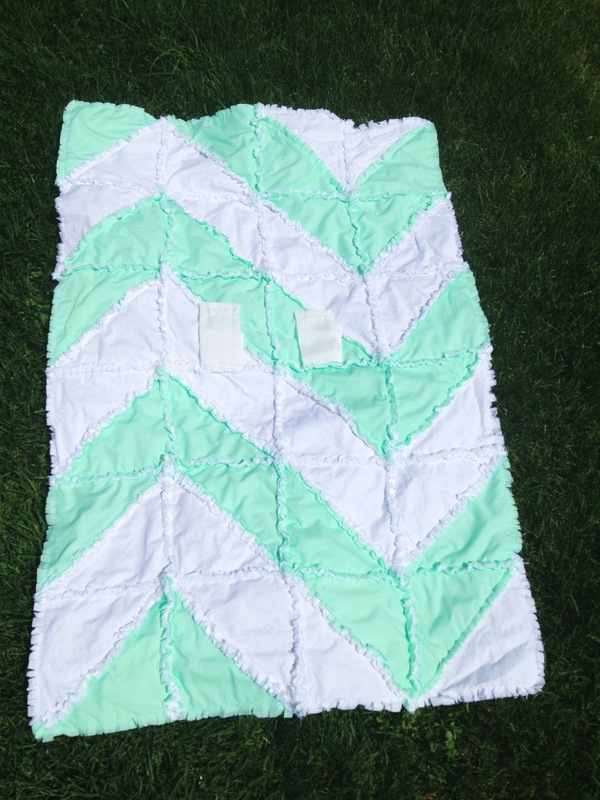 Let me know if you have questions while making it. 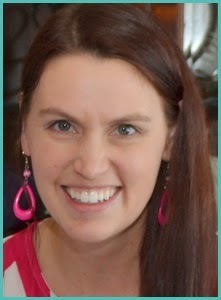 Click on the picture below for the link. Also, PLEASE do not reproduce the pattern in any way and PLEASE do link back to this post if you share on your blog, pinterest, etc. THANKS A MILLION!